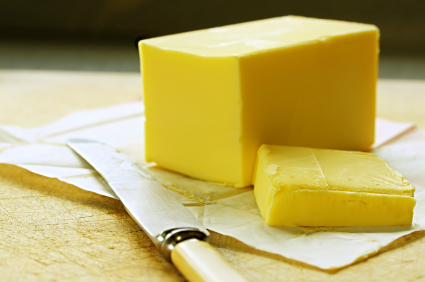 Butter is the most common ingredient in cooking, especially in baking. Basically, most of the recipes require solid butter in room temperature, but sometimes, melted butter is needed. Have you ever accidentally melted butter when the recipe says ‘butter in room temperature’? This problem happens rarely in the kitchen, but if it does, how to change the melted butter back?